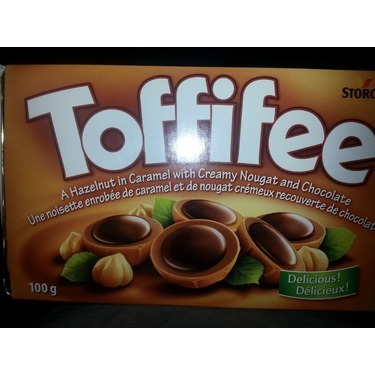 Seen these at my local dollor store, was craving chocolate and toffy. This mixture was great and better then other chocolate toffy mixes. Surprised it was only 1$ though! 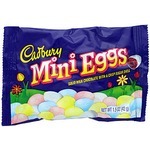 I always have these around Christmas time. They are slightly expensive, but you do get quite a few in a package. I usually buy them at Walmart. 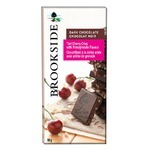 They are my little sister's favorite chocolate and she is quite picky sometimes. 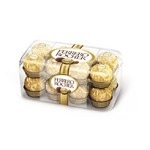 These little treats have a crunchy hazelnut center. 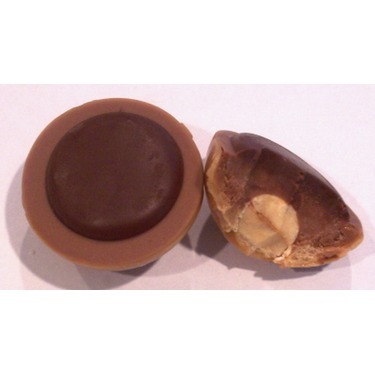 The hazelnut center is wrapped in a layer of caramel and all of it is surrounded by a nice smooth and creamy nougat. 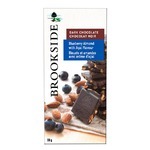 This is then topped with a decadent milk chocolate. I love all the sweet flavors in this treat. It is like a party in your mouth. 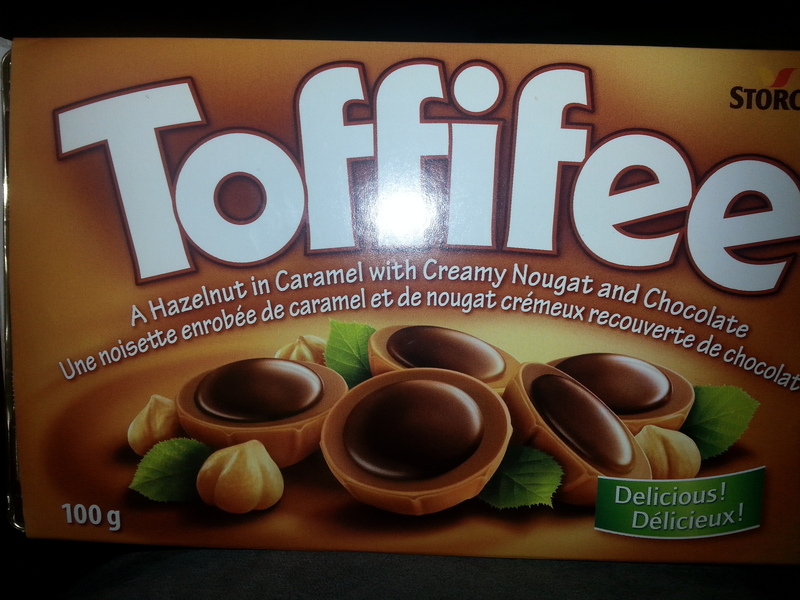 I do not find these overly sweet even though these is chocolate, caramel and nougat. 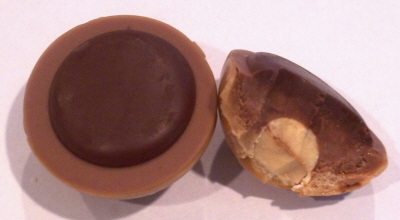 They are decadent and delicious! Be prepared to be addicted. 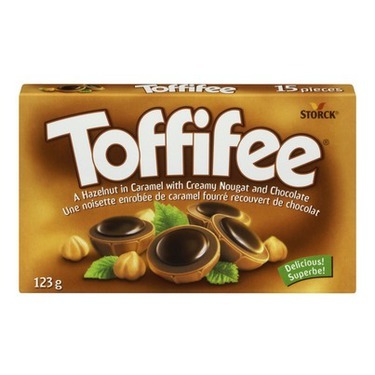 As a Toffifee lover these are always a go to for me, I love the soft toffee and chocolate and then the crunch of the hazel nut it's the best! After recently purchasing them I noticed that they were a very decent price for the amount you get, you really get the bang for your buck! 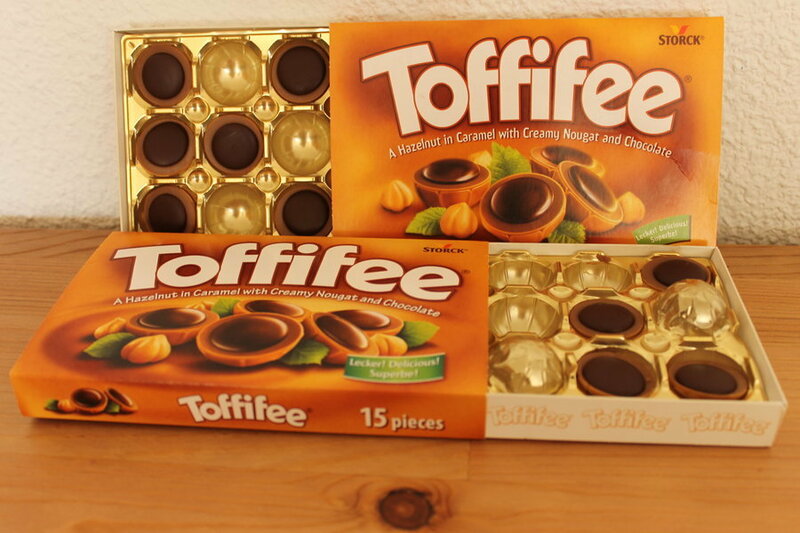 These little toffees are delicious! 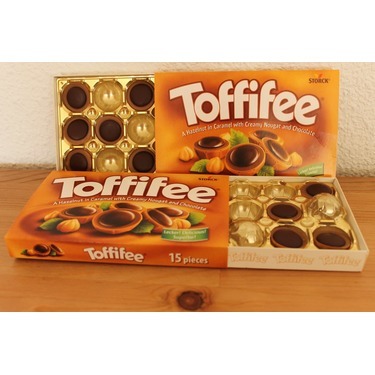 so I really enjoy there as they aren't too sweet! My sister and i get these every year for Christmas!!! It's our special thing. 1 box is never enough. 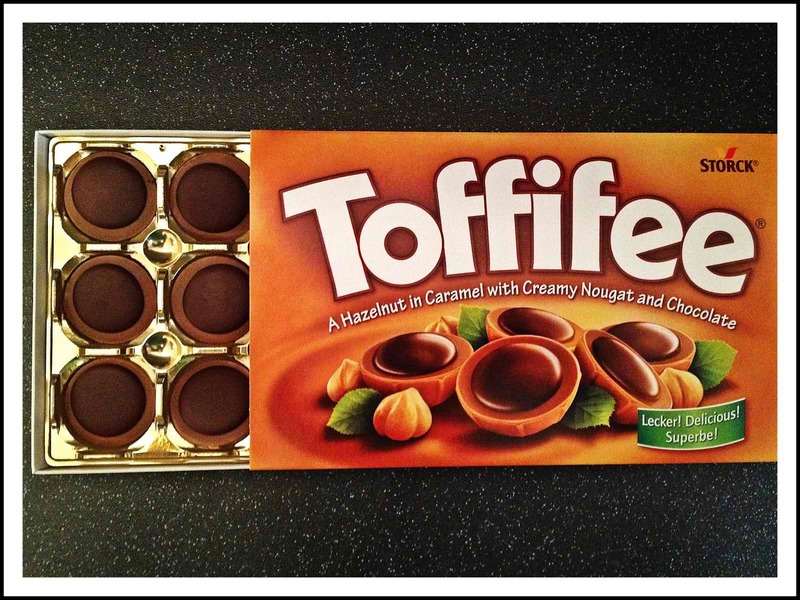 Wish the box had more chocolates and less packaging. Best combination! Very nice anytime, but especially holiday treats! This reminds me of family Christmases growing up. 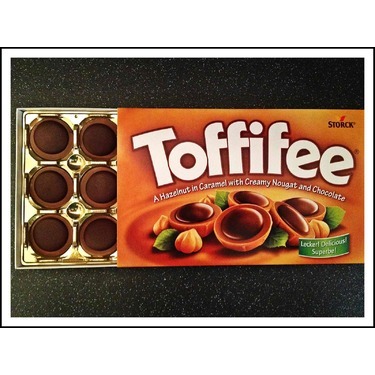 My auntie always brought boxes of these to the family gathering.